Our Tradelink USA & Tradelink Canada management, together with and our Group Compliance officer, Robbie Weich, were at The Surfaces Trade Fair during mid January 2017. The International Surface Event (TISE) is the largest North American event serving the floorcovering, stone & tile industries. 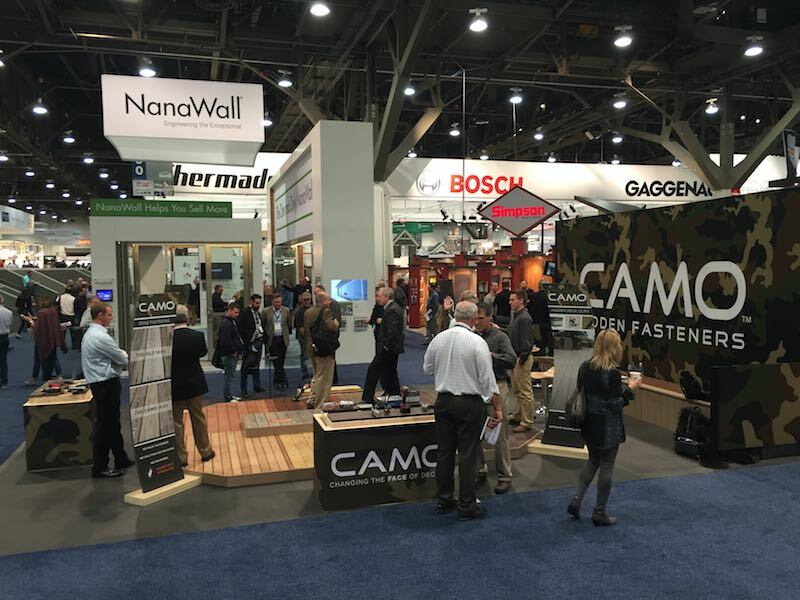 It is held annually each year in Las Vegas, TISE is always a great opportunity for us meet some of our clients and see the latest products, trends, services and technologies in the hardwood flooring sector. More info of the show can be found at https://tisewest.com/.